Our dedicated team is what makes Go Rentals impossible to compete with. Go Rentals is looking for teammates that match our commitment to guest service and have an equally strong innovative and entrepreneurial spirit. Review current openings and submit your resume today. 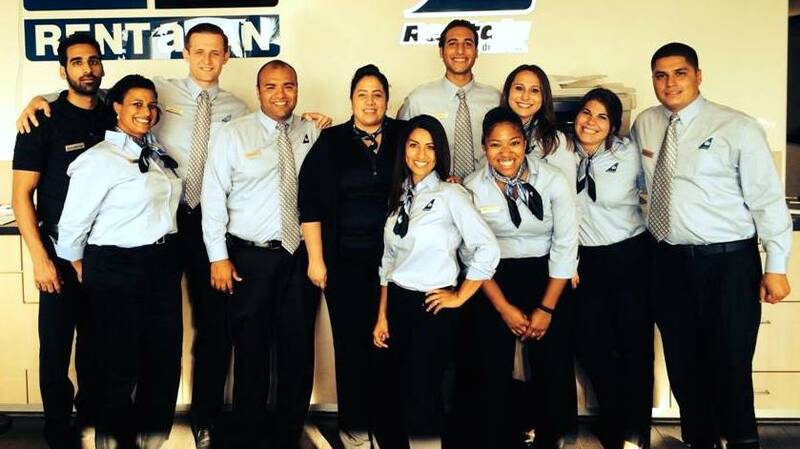 Go Rentals puts special emphasis on its employee development program. Each new team member goes through a new hire training. We want our team members out there engaging with our partners, guests and friends. That kind of personal happiness and growth is what we strive for. The expectations are high and the environment can be challenging, but the reward is worth it. Each person can create their own career path. Whether you love your current city, or wish to move to a more interesting location, Go Rentals can make it happen. Business education through the company gets the team thinking about Go Rentals as their own personal business. It also allows employees to think more in-depth about guests and how to reach out to them in a way thatâ€™s effective and meaningful.